This could be quite interesting. Honda has high hopes for the next generation Fit in the US. Especially the new sedan version. 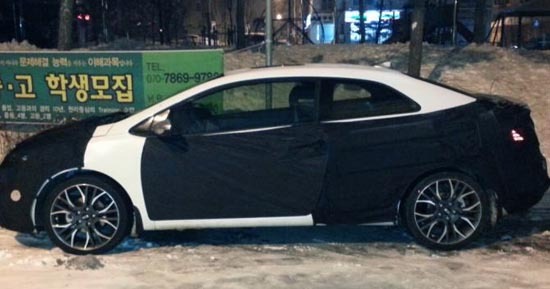 So we'll be seeing plenty of this "sub-Civic" model. 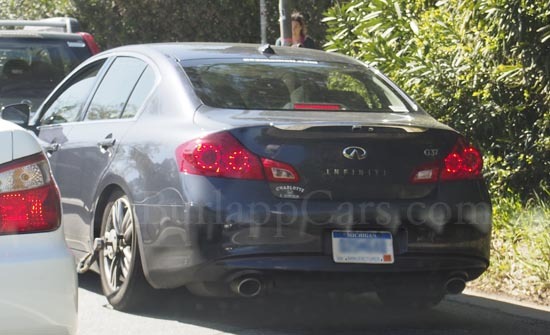 Seems that things have gotten a bit less "rounded" inside, compared to the current Fit. You know this won't stay a "concept" for long. 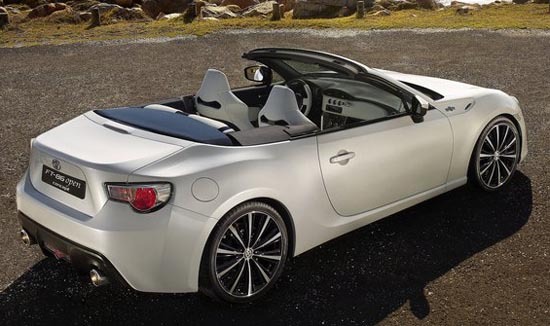 Toyota has been planning a convertible version of the FT-86 for a while. 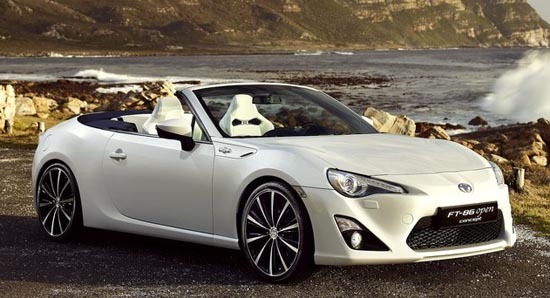 And it should end up here as the Scion FR-S Convertible soon. 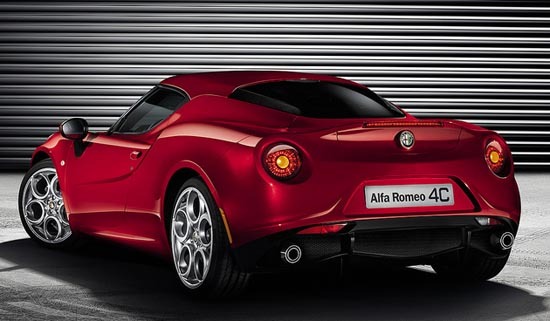 A new convertible is always good news. At least where I live. It's just too bad the FR-S/FT-86 has one of the worst new interior design in years. Just saw these today. The G37 was unusually low to the ground. Not sure what they were testing there. 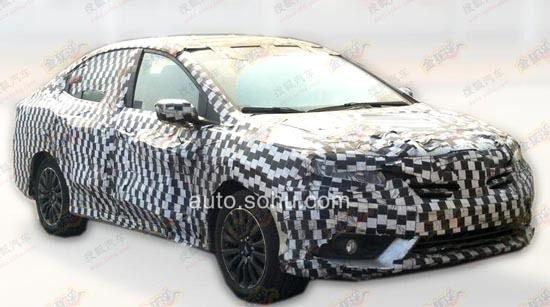 Maybe a mule for the upcoming coupe? 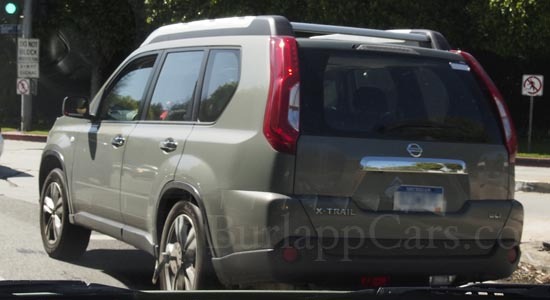 The X Trail has never been sold in the US. And I hear the next one might be merging with the Rogue. 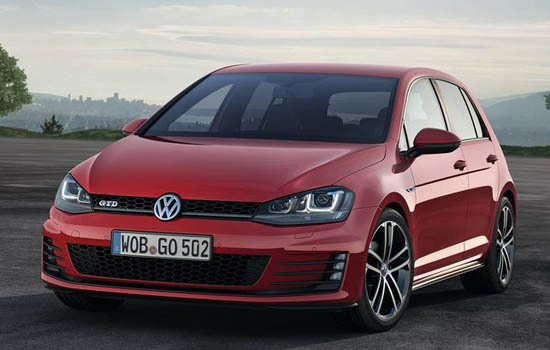 Now we have official pictures of the all new GTI. 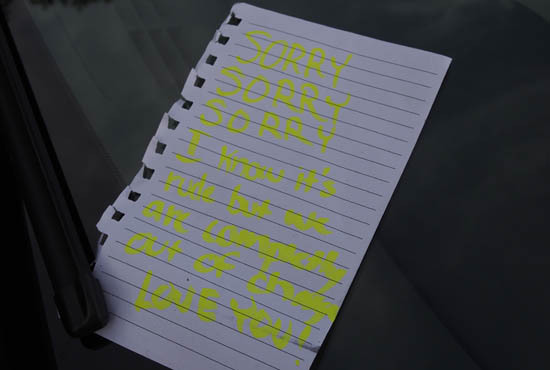 Based on the Golf VII. No surprises here at all. Since we already saw the diesel version, GTD, last week. 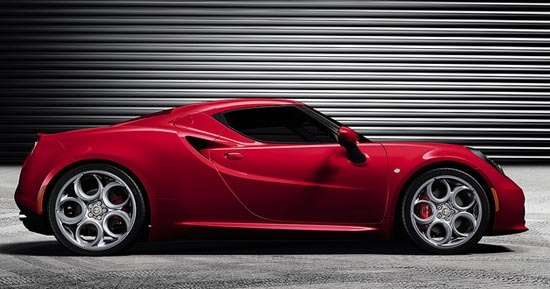 -220HP or 230HP from the 2.0 Liter Turbo. -18% improvement in fuel economy. I guess the 2.0 Liter is a slightly more powerful version of the one that will be offered in a couple of months in the Beetle Turbo and Jetta GLI. Where it will produce 210hp. But I do like it. 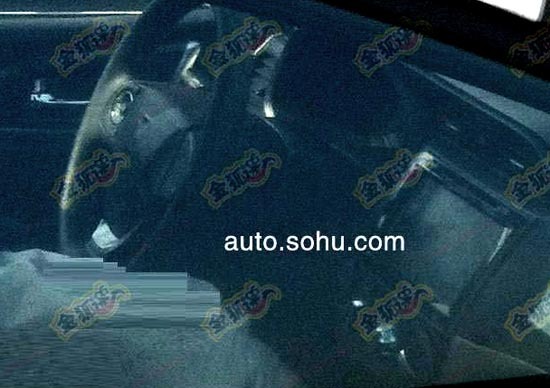 It has a "back to basics" feel to it, and the interior seems more upscale, almost Audi like. The usual "hard to tell changes" from BMW. I guess they have to offer something "new" to advertise once in a while. This is the current model. As you can see, most changes outside are lights and bumpers. Sure it does look great. But the interior seems a bit of a let down. At least on that picture. These seats seem really flat. Especially the headrests! And it does look a bit cheap. Like these 80's and 90's Alfas. They are talking about 240hp from the small 1750cc Turbo engine. For a car that will be over $60 000. Which is more than a Boxter. And no manual! Even the Fiat 500 gets a manual. And.. They might be making only a couple of thousands of these. 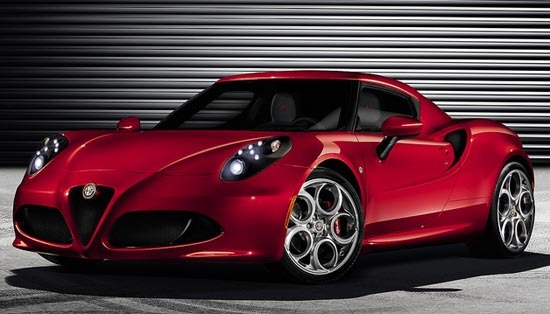 So it seems that we should look elsewhere for Alfa's true return to the US. A limited edition car won't do it. And it doesn't really have to be. The current model still looks good. 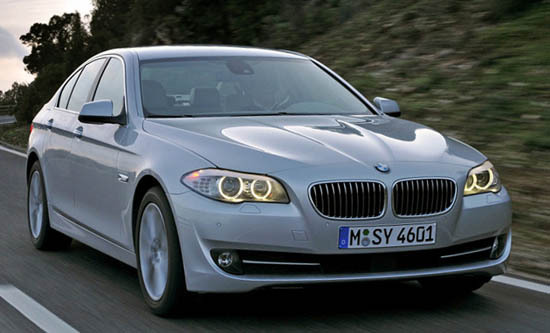 And the new sedan is one of the best looking car in its class. This quite a departure. I am sure many people will be screaming about this bold design. I foresee many tears from the good old macho crowd. 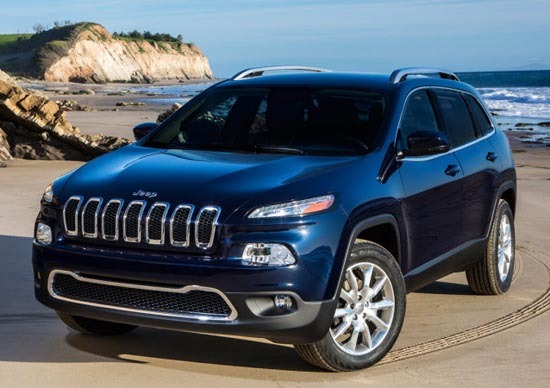 Personally, I think it's about time Jeep comes up with a modern take on the old theme. This might a good job at getting sales from the CRV/RAV4 croud. Which is where the money is. 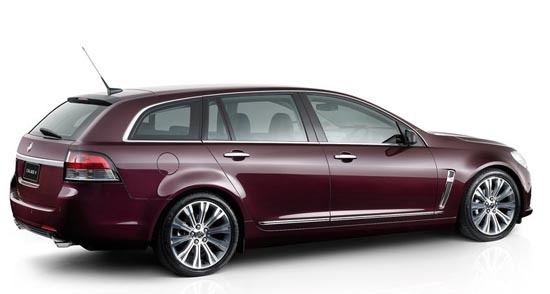 This is, of course, the wagon version of the revised Commodore introduced just a few days ago. But unlike the sedan this will NOT come to the US. Which is too bad. I think it looks better than the sedan. But I guess it doesn't fit under the "4 door Corvette" description. 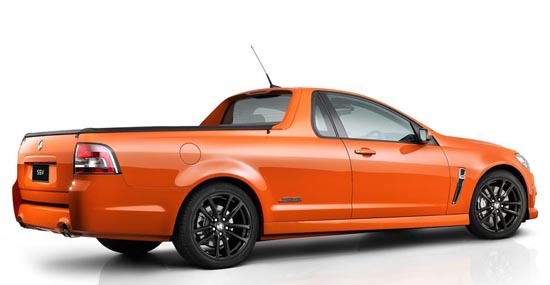 And the Ute is of course the closest thing to a modern El Camino. I still think there would be a market for this in the US. Maybe more so than the big V8 sedan. If they can sell it cheap enough. This is truly what the El Camino would have become in the 21st Century. Without the black wheel or ghastly orange paint job. I guess the "weak US dollar/strong Australian dollar" killed this again for us. 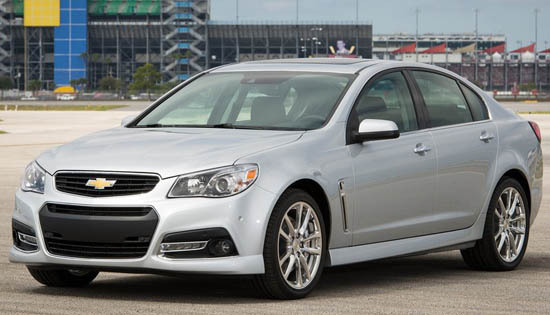 Remember when the previous version almost made it as a Pontiac a few years ago? This was sent to me by a reader suggesting it is a Sonata. It does look like a 2 door car on this picture. Maybe the coupe version of the next generation? The front also reminds me of recent Chrysler prototypes. Could it be the next 200? Not sure if this is the real thing or not, but it sure looks like it. The Cabrio especially does have a strong 6 series feel to it. Which is good. Otherwise, it just look like a slightly updated version of the current car. The coupe especially, doesn't make the current model look old. Not sure how they will call it yet. 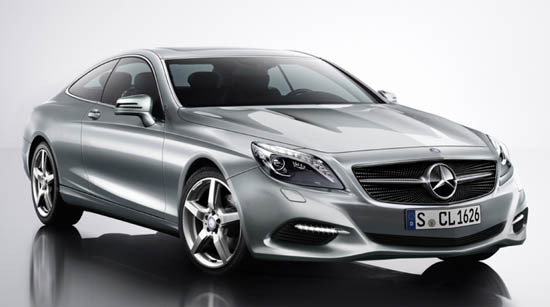 There were rumors a while ago that the next big coupe was going to be called the S Coupe. This illustration does match recent spy shots we have seen of the car. So the real thing should be pretty close when it comes out next year. 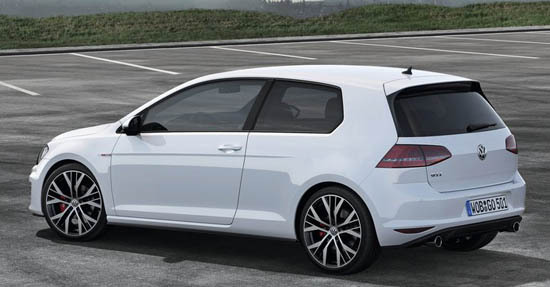 The GTD is the diesel version of the GTI. So far, it has not been sold in the US. 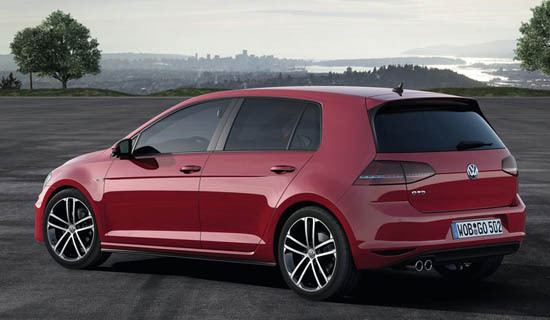 But this all new version, based on the 7th generation Golf, (due out in the US next year), might make it over here. 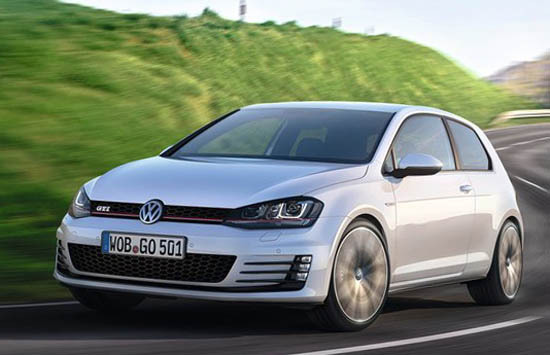 There has been rumors about VW bringing the GTD as well as the redesigned GTI to the US. The engine is still a 2.0 Liter Diesel. But now with 184HP. So it's basically a 45MPG GTI, with more torque. In Europe at least, it will be only available in Black, Red or White. 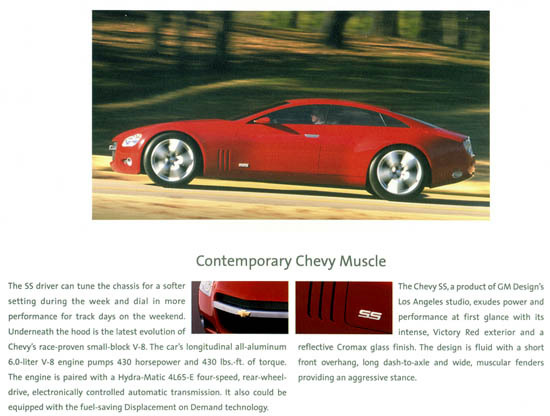 This is what Chevrolet teased us with 10 years ago. Same idea as the new 2013 SS. A sort of 4 door Corvette. Except this concept was really good looking. Still is now. And it's been 10 years. 10 years later we have this. A design that basically came out in Australia in 2006. Even though this segment is now pretty full with other really good looking cars. Like the new Avalon and Hyundai Azera. 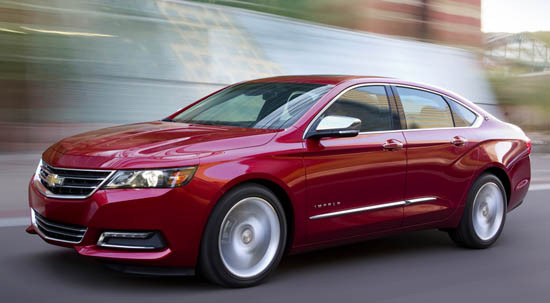 Let's hope the Impala has something different to offer. Not sure it can be cheaper than the Azera, or get better mileage than the 40MPG Avalon Hybrid. 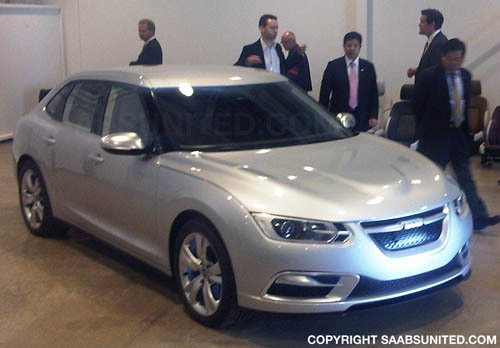 Interesting to see what the next Saab 9-3 was going to look like. 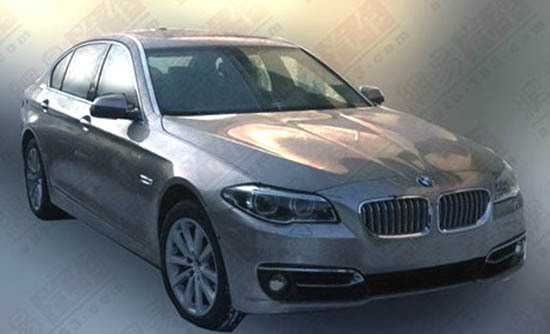 This is apparently the most advanced prototype they were able to produce of the "next" 9-3 sedan. Frankly I don't think this could have saved the brand. After a truly modern 9-5 sedan and great looking wagon. This looks a bit odd. The wrong mix of modern and retro. I do love Bentleys, but was never a fan of the current 4 door Continental. The coupe looked so great, and then the 4 door car based on it had lost all the personality. It looked so boring. And not impressive at all. This new one is such a vast improvement. 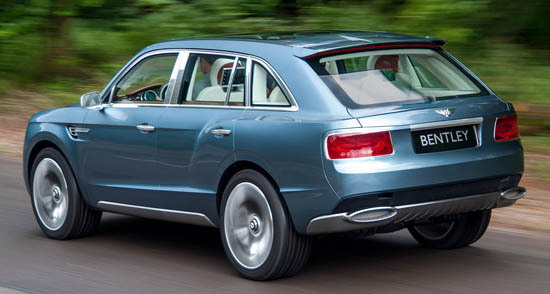 Looking more like a junior Mulsanne, which is such a great looking car. But what happened back there??? From that angle, it looks like another car. A much cheaper one. It reminds me of the Jaguar XJ6 from the 80's. They just do not fit with the rest of the car. 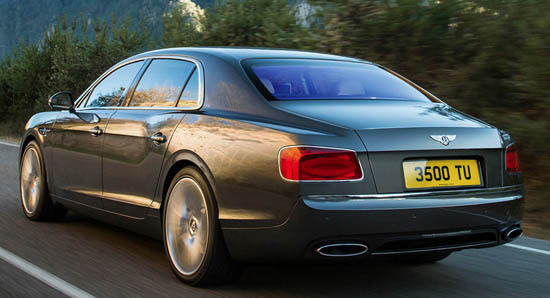 They should have kept copying the Mulsanne. What it actually reminds me of the most, is the ghastly EXP9 F Concept. One of the worst looking designs of all times. 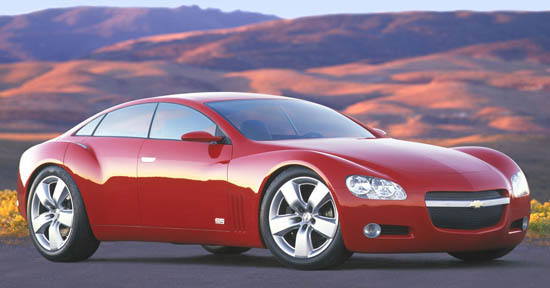 Inside it was always a four door version of the Continental GT. Which it still is. 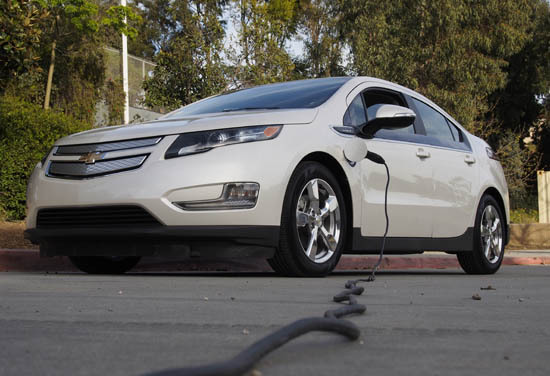 I did test drive the Volt last year. But I was really interested to get one again for a week. See what had changed. Mostly the "hold" feature and a couple of miles added to the electric range. The first thing I noticed was that I didn't like the interior as much as the first time. Maybe because of the all grey interior instead of the tan/black combo I had last year. The automatic shifter looked a bit cheap. And felt very clunky and hard to use. 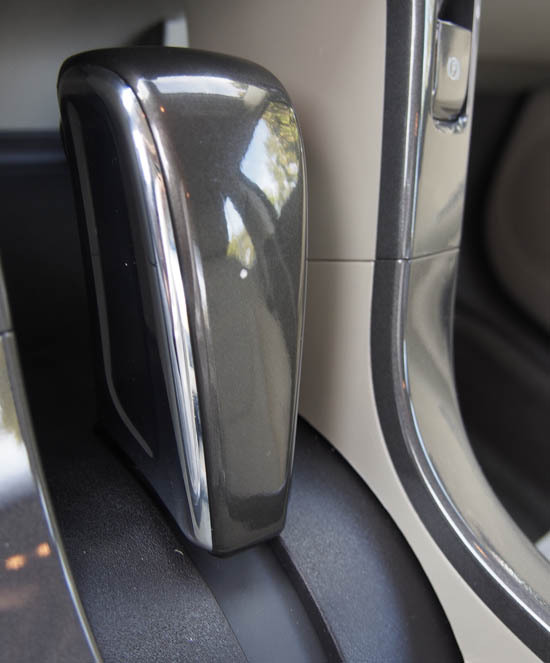 On such a modern car, there is no need for this anymore. This is one model where a push button set up would really work. And look much more modern. The model I had last year had a leather interior option. Which meant, "leather" seats. 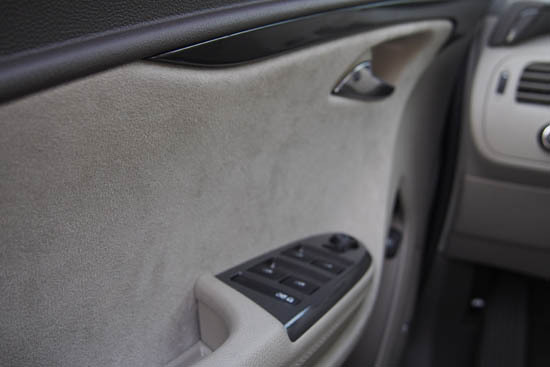 But for this year, the $1395 Premium trim package only include partial leather. Which is used mostly on the sides of the seat. 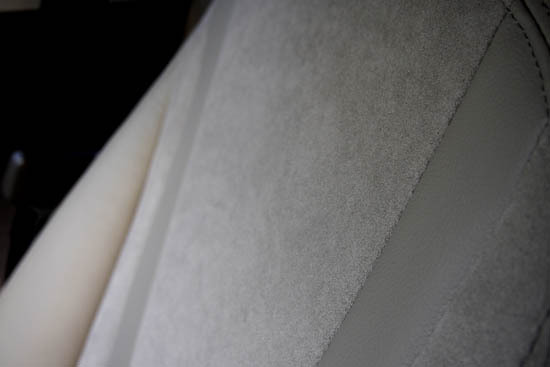 The rest is covered in some fuzzy material that might not be what people expect when they pay $1395 extra. 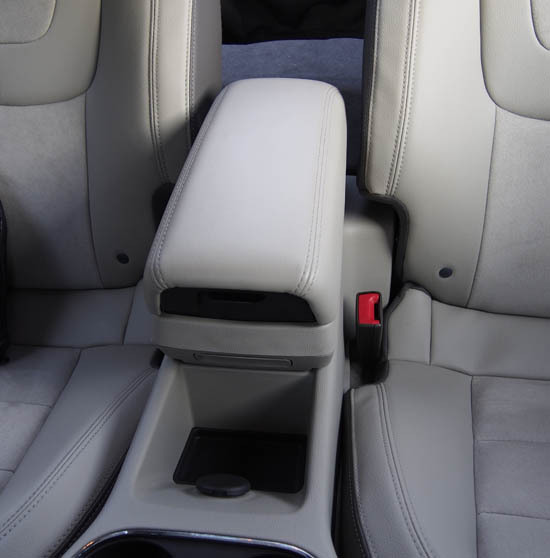 The rear armrest is also part of the Premium Trim package. But it does look like the afterthought that it is. It looks and feels more like something you'd get at PepBoys, than a factory option. All these are small details really. But they are annoying since I would expect the car to improve with the new year. 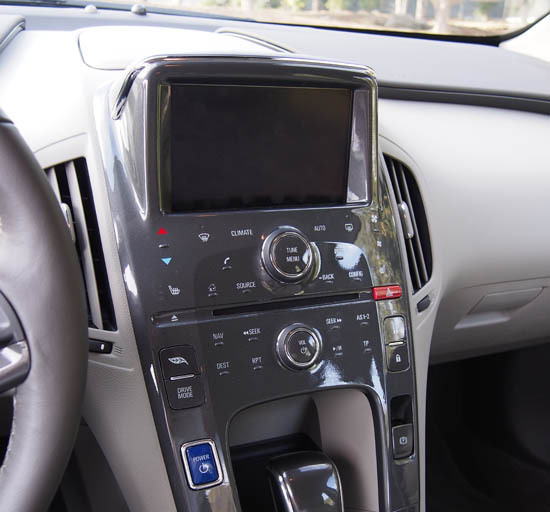 All these small changes they did to the interior make it worse than last year. The one big improvement is the new "hold" mode. 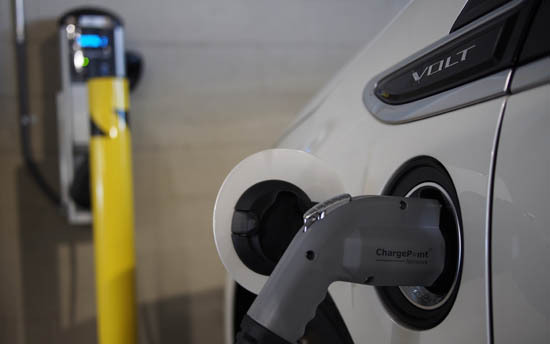 Which allows you to keep the electric charge for whenever you really want to use it. Which is actually a great improvement. You can now use it in the city only if you want. Where the gas generator usually gets worse mileage. It is a great new feature. Otherwise, the Volt is still a great driving car. It handles very well, feels very solid and has a very nice steering feel. And can be really fast. My mileage, without using any of the electric charge, was 32 City and 40HWY. I even saw a high of 47 on the HWY for one of my trips. It still runs on electric until about 25/30MPH in the city. Which helps the gas mileage quite a bit. So I still recommend the Volt. (especially as a lease). So it looks like now, we will have to deal with that kind of crap more and more as electric cars become more popular. 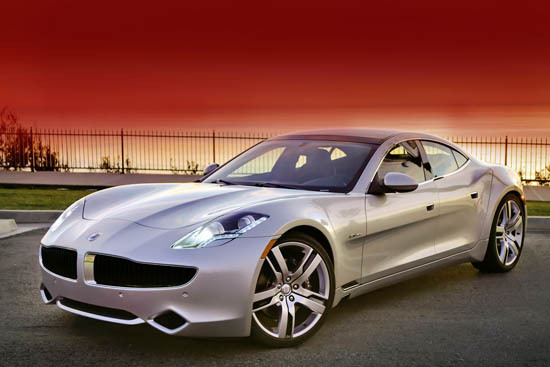 It's no big secret that Fisker isn't in the best of financial health. They need about $500 million to launch their second model, the smaller and cheaper Atlantic. A $55 000 model like the Atlantic would be much more popular than the $100 000 Karma. The loan they were supposed to get from the government was also frozen. Due to delay in car production. And A123 Systems, the company that was making the batteries for the Karma, went out of business. So Fisker hasn't produced a new car in a bout 7 months now. Last week there were rumors that Chinese car maker Dongfeng was interested in purchasing 85 % of the company for $350 million. Now the L.A Times is reporting that Geely is interested. The same Geely that bought Volvo in 2010. Geely seems to be a stronger company. 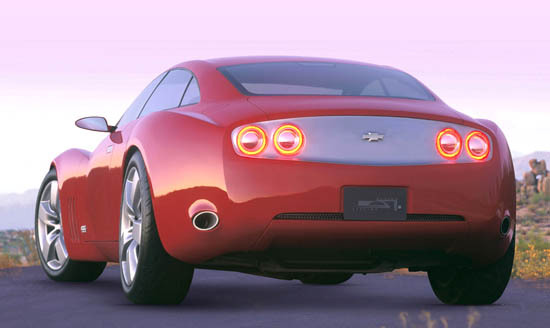 And Fisker might not be in a position to refuse the offer. Dongfeng wants to move production of the Karma from Finland to China. 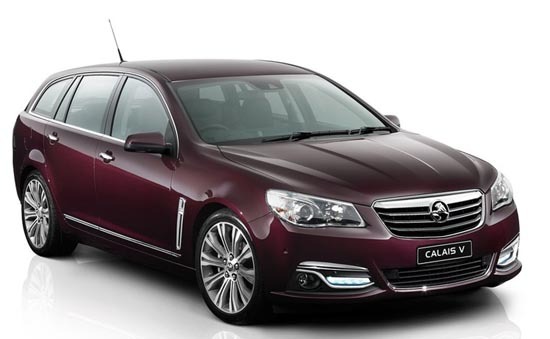 New Holden Commodore coming up soon. Honda Civic Wagon coming soon. 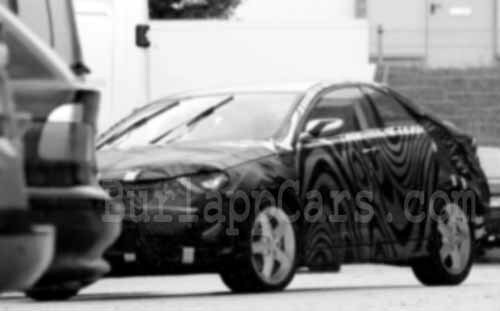 Better pictures of the Saab 9-3 that never was. VW Beetle Convertible test drive.